Your feline companion is your precious baby, we know, but you must remember that cats are still animals. They are still much closer to their wild roots than us bipedal humans. A primary example of this is the way that humans have evolved to have long gestation periods and then even longer periods of intensive rearing and childcare. 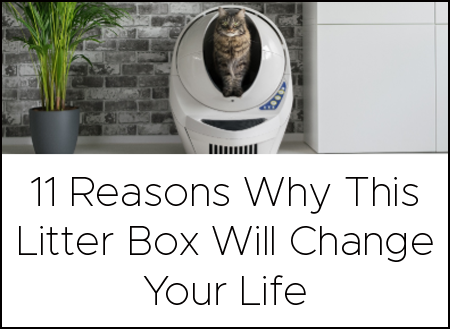 Domesticated housecats have a gestation period of only 66 days and give birth to kittens that require just a small portion of the kind of attention and care that human babies require. 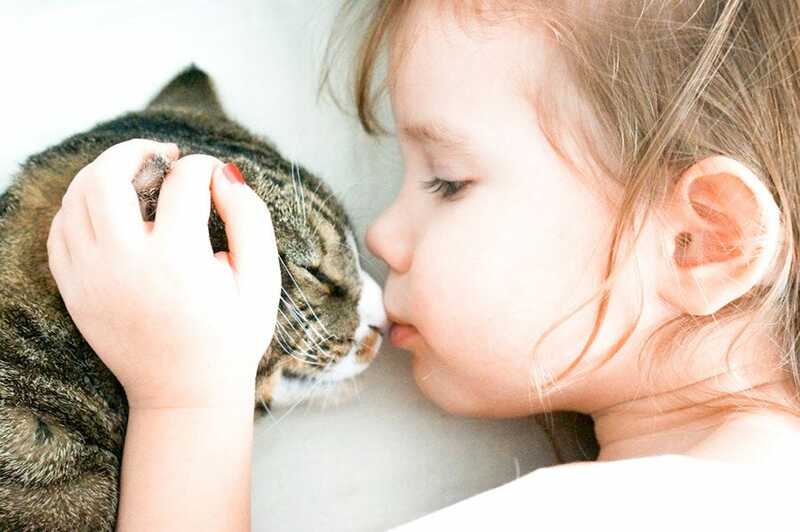 That’s why a one-year-old kitten is developmentally equivalent age of a 15-year-old human, and the physical maturity of a two-year-old cat is roughly equivalent to a 25-year-old human. 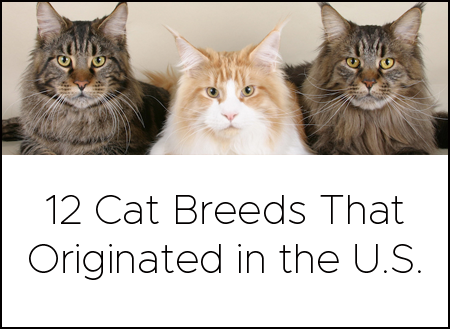 Then, for each year after the first two, equate each cat year to about four human years. That would make a 5-year-old cat about 37 human years old. 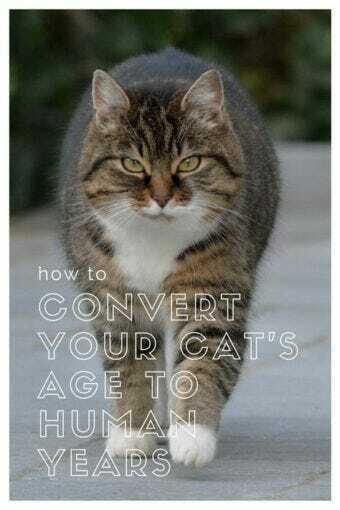 Though the common perspective on cat years and human years is trying to figure out how old our cats are in human years, that conversion can be applied both ways. That is to say, if you consider the maximum age of a human to be 100 years, then, based on the Cat Calculator, the maximum age of a cat is 20.8 years. On the other side of the coin, if you consider that, as The Cat Bible suggests, 16 human years is comparable to 84 cat years, then a 100-year-old human could be said to be the equivalent of 525 cat years. Though this is a generally less practical way to consider the relative aging rate, it does serve as an important reminder… The way we experience time, the length of our human years, and the meaning we assign to certain-numbered years (the big 3-0, for example), is a matter of perspective. Some other oft-quoted ideas come to mind: It’s not the years in your life, but the life in your years and You’re only as old as you feel. How old is your cat according to this formula? Or perhaps I should ask, how old are YOU in cat years?